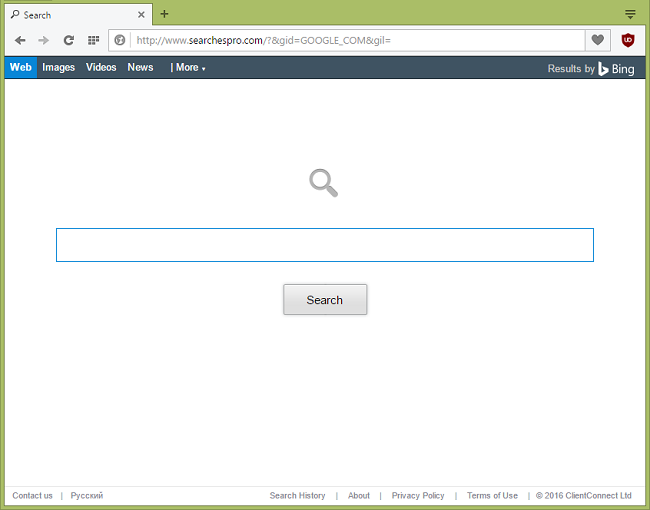 What Is Secure Search Bar? 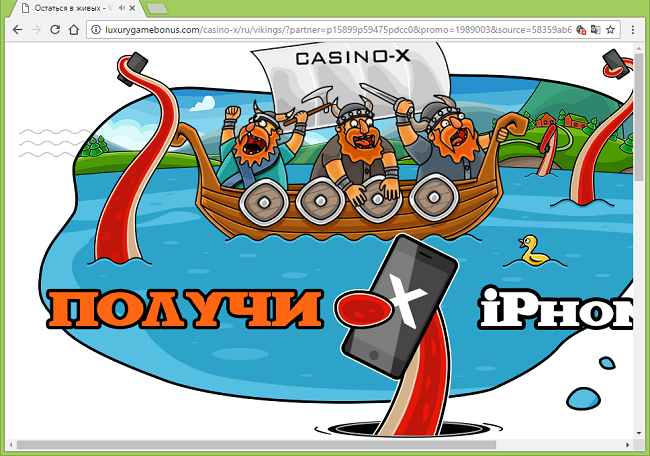 A search bar with the words “Secure Search” might appear on the start page of your default browser and redirect your searches to random search sites (for example, first to securesurf.biz and then to www.plusnetwork.com, or to secure-finder.com and then to nova.rambler.ru, and so on). 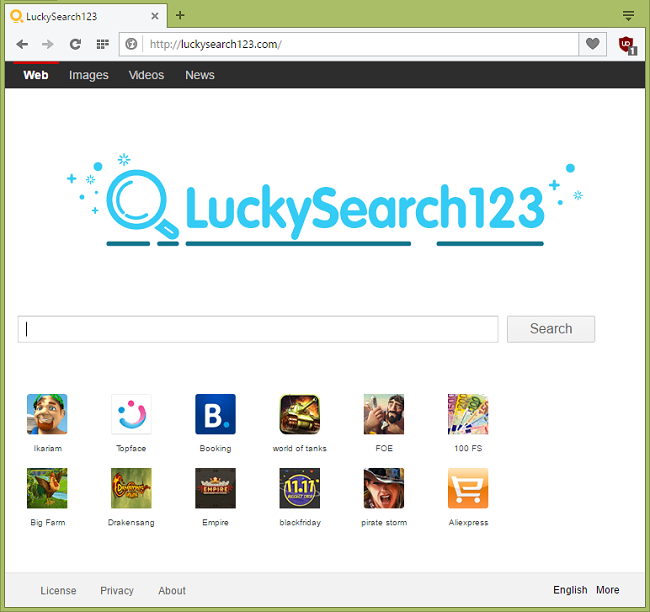 If your searches from Google, Bing, etc. 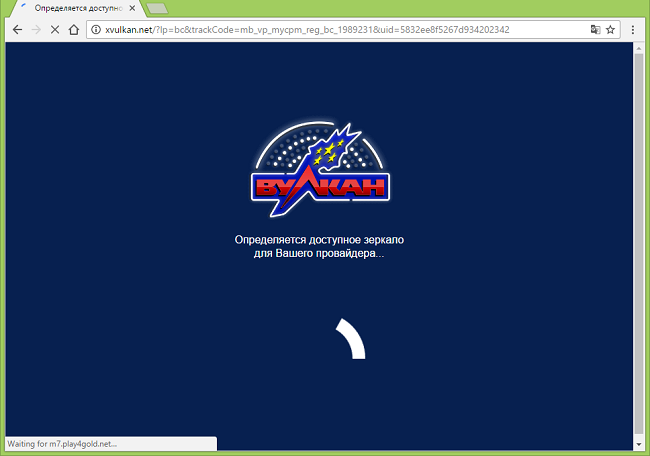 get redirected to http://secure-finder.com/ and then to some other suspicious search engine, that is caused by Secure Finder software that got installed on your PC. 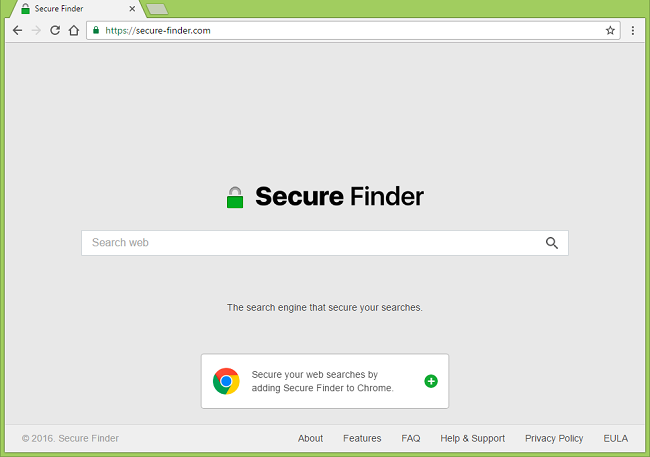 You may follow instructions on this page to delete Secure Finder and get rid of https://secure-finder.com/ redirects. 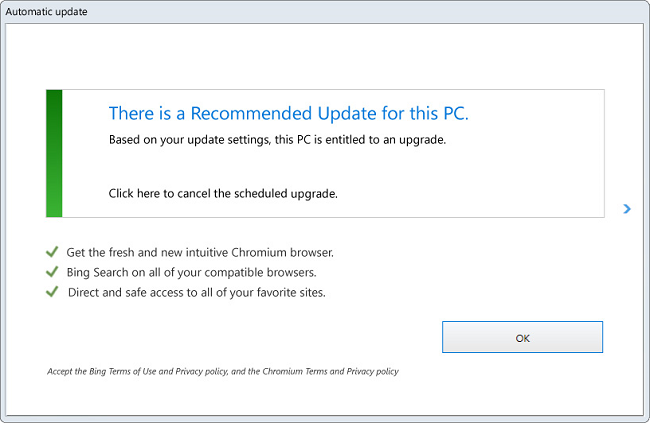 What Is “There is a Recommended Update for this PC” Pop-up? 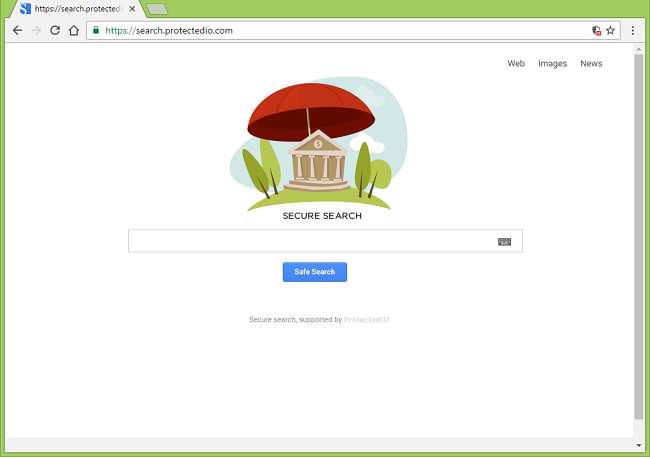 What Is Secure Search (search.protectedio.com)? 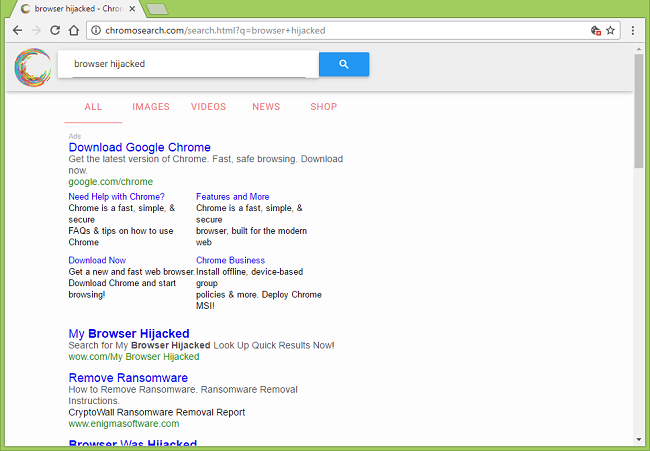 UPDATED: This article talks about search.protectedio.com site. 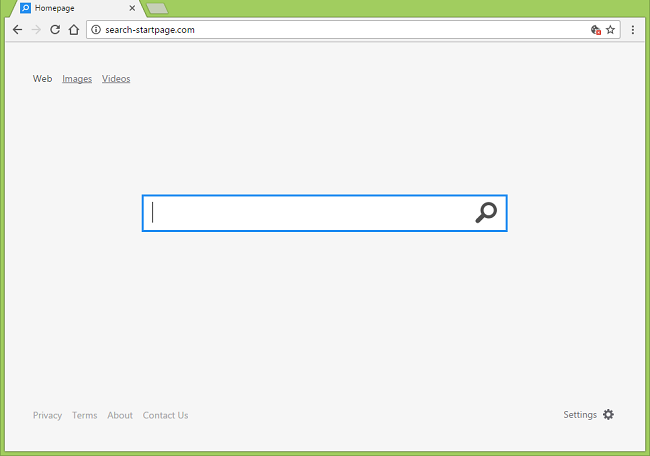 If you are looking for instructions to remove Secure Search bar from your browsers, you’ll need another one.